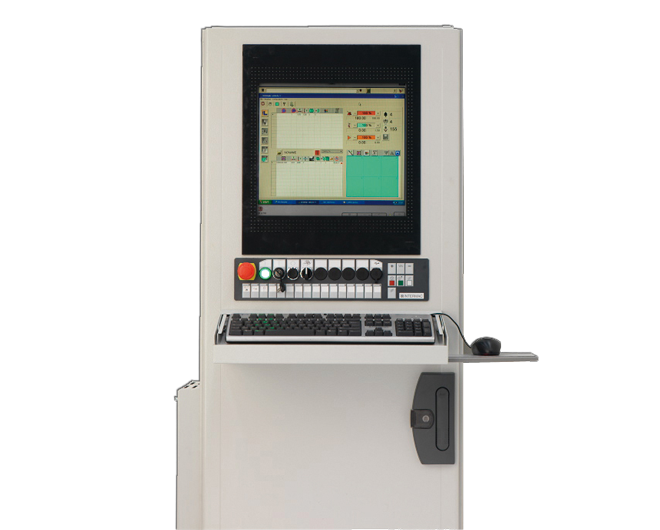 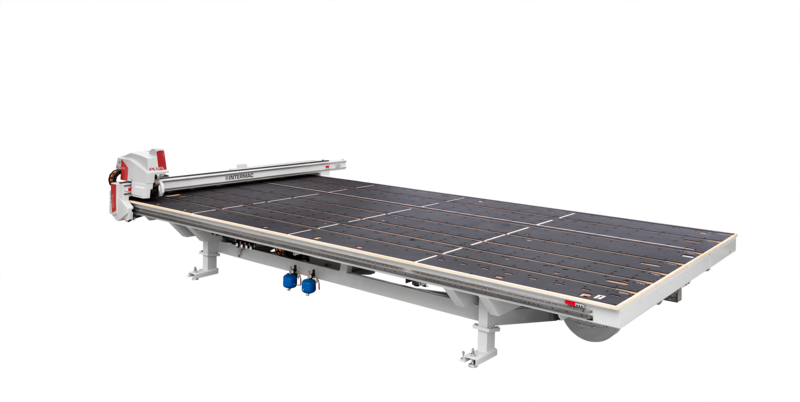 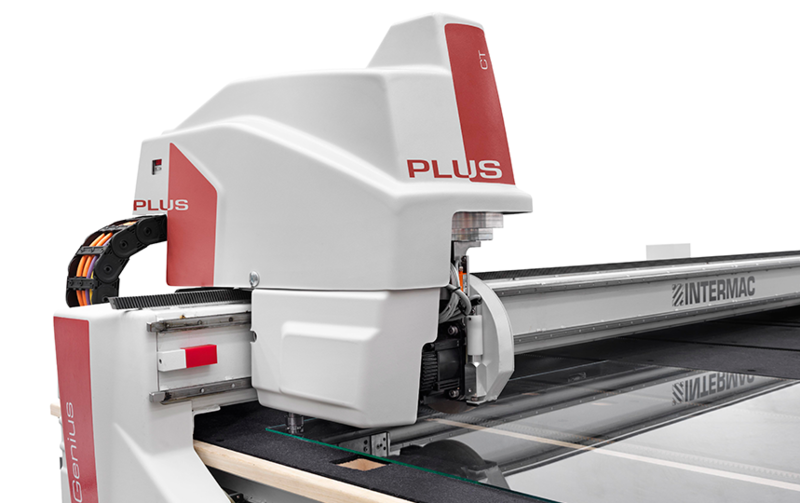 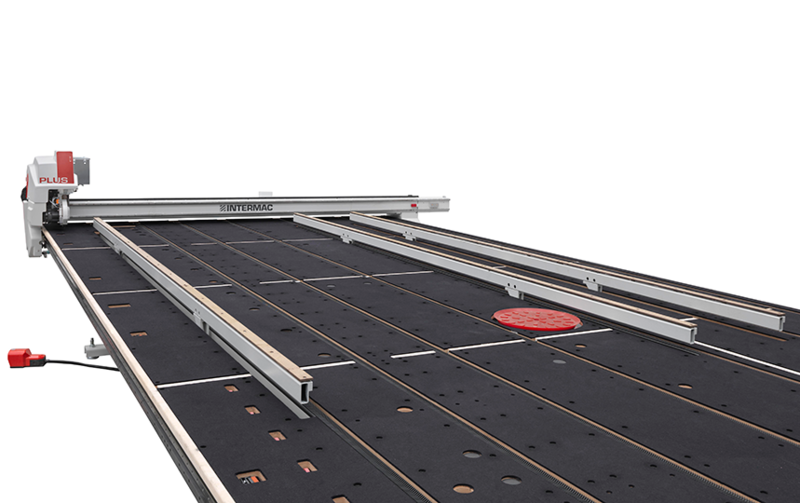 Genius CT-Plus is the range of cutting tables for float glass particularly suited to extremely high performance lines. 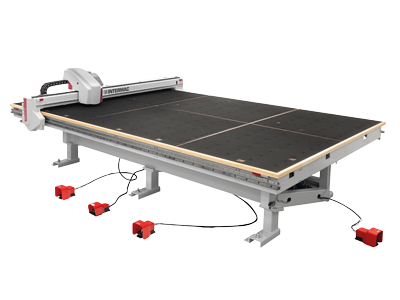 Thanks to the option of being able to integrate the breakout bars with the transport belts, the Genius CT-Plus guarantees maximum productivity and optimisation of the cutting process in small spaces, allowing for handling and breakout to take place on a single work bench without having to resort to the use of service tables. 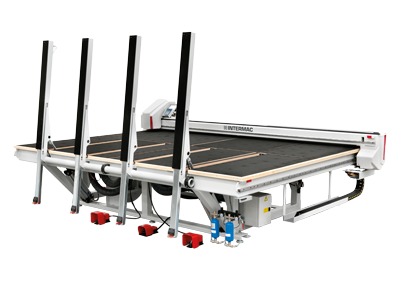 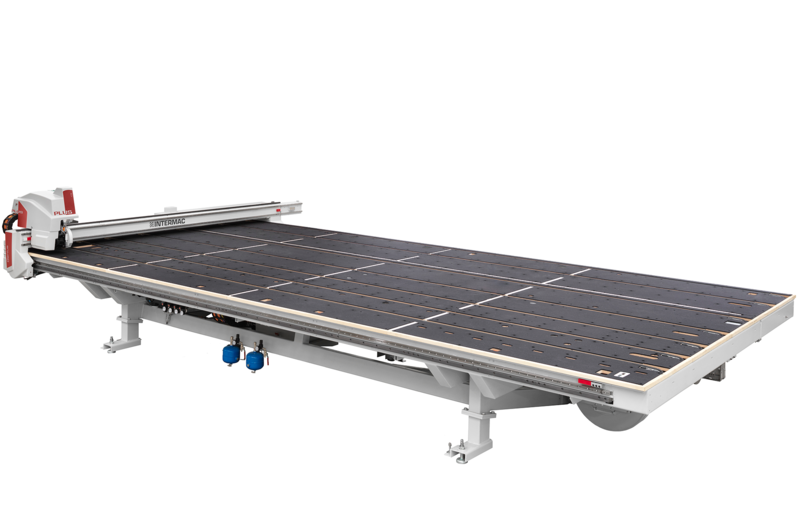 The Comby PLUS are high productivity lines which are integrated into small spaces for the cutting of both float and laminated glass, and are the product of the intelligent combination of the Genius PLUS cutting table (for cutting float glass) and the Genius LM-A cutting table (for cutting laminated glass). 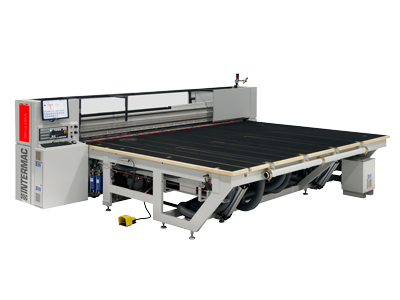 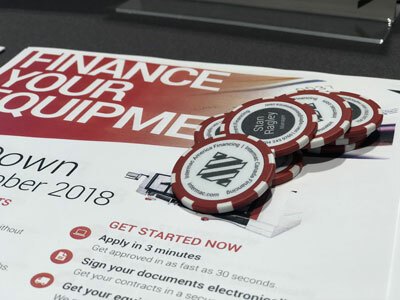 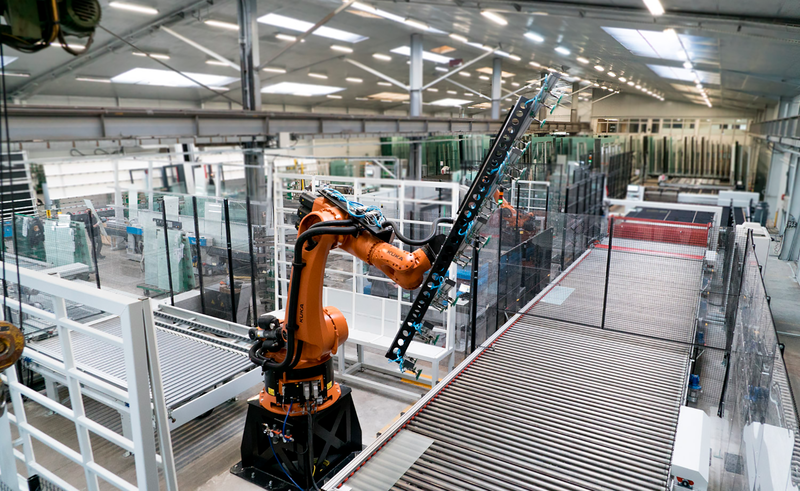 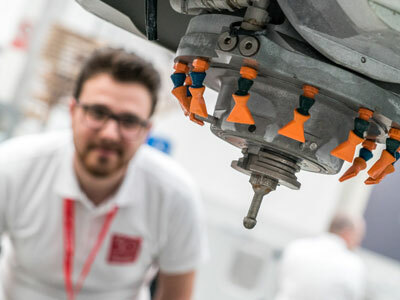 The range of Genius CT-Plus cutting tables is perfect for the most demanding glassworks, which require heightened performance in order to sustain elevated production loads. 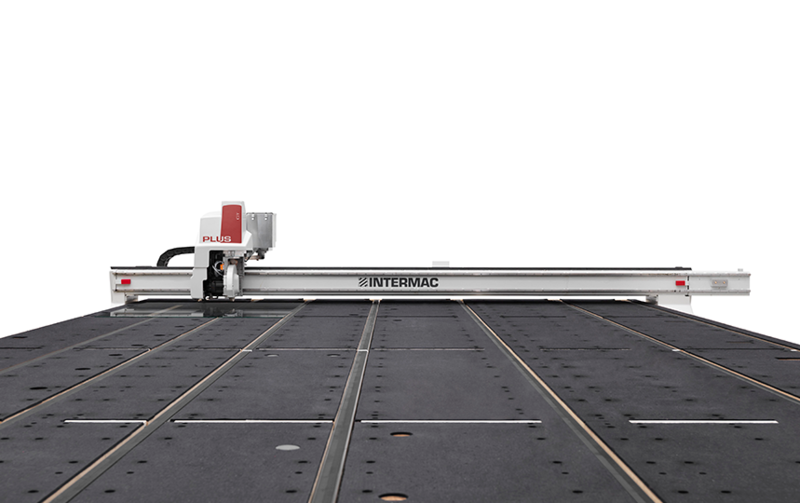 The integrated belt system makes it possible to easily move the sheet along the production line. 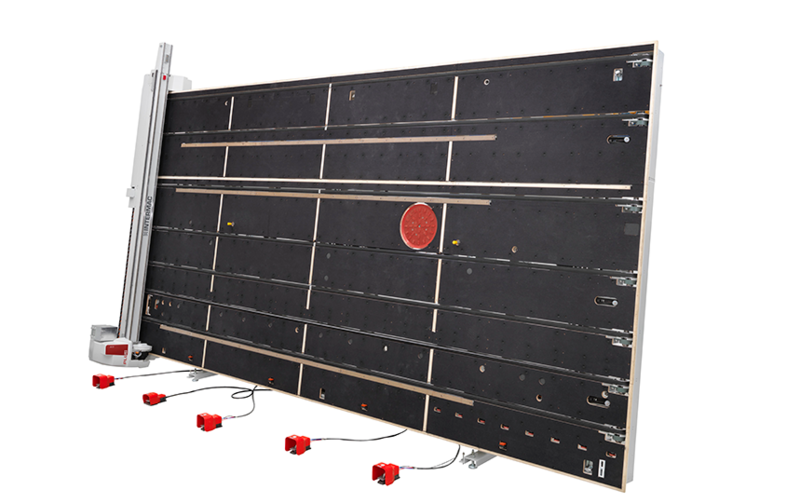 The additional bar system, which can be integrated with the belt system, makes it possible to easily perform the breakout of the glass.